We've come to the finale! We're closing out our tour of Steady On: Celebrating Lilith Fair at 20 at the beautiful The Kate - Katharine Hepburn Cultural Arts Center, in Old Saybrook, CT. 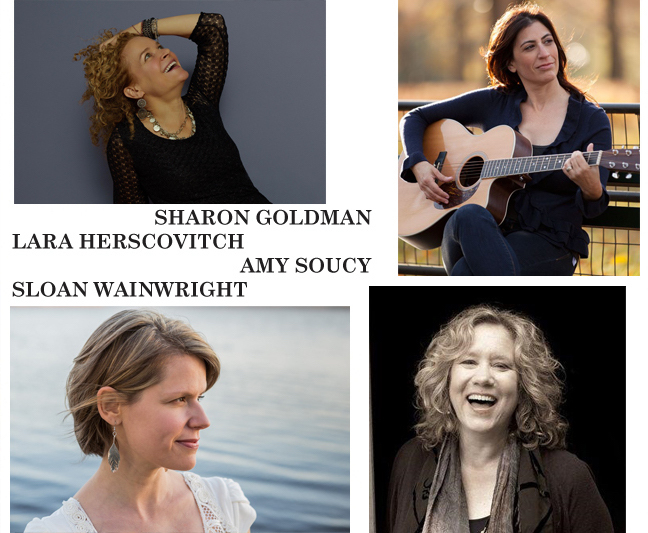 Looking forward to this special night with my dear friends Sharon Goldman, Sloan Wainwright, Lara Herscovitch, Trina Hamlin, & Stephen Murphy. In STEADY ON: Celebrating Lilith Fair at 20, we share songs made famous by luminaries from the revolutionary 1997-1999 festival created by Sarah McLachlan, including (many of my sheroes) Shawn Colvin, Indigo Girls, Patty Griffin, Tracy Chapman and Suzanne Vega. We'll also be sharing original tunes inspired by these songwriters.